The Middle East in videogames is always portrayed as the set of imperialist wars or orientalist fantasies. Two years since the beginning of Trump’s Muslim ban, in a time when game communities are recruiting grounds for white supremacists and mass murderers, we want to offer a counternarrative. 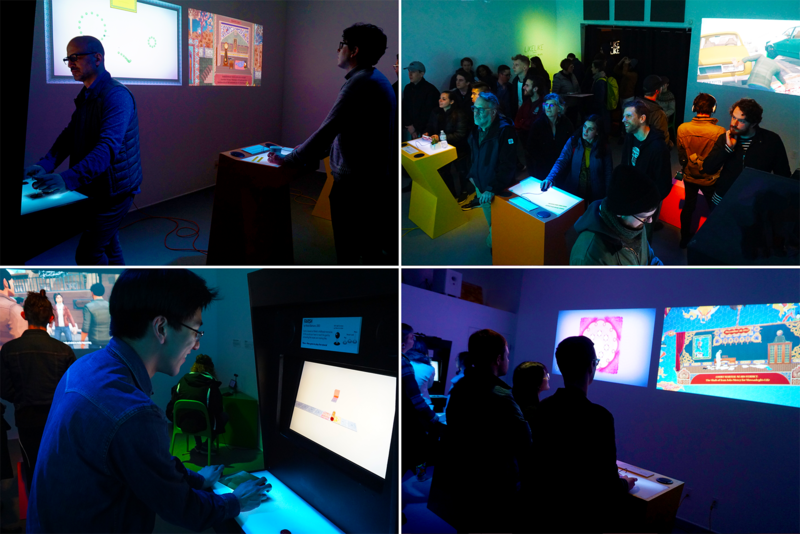 This exhibition includes six games and interactive works presenting a nuanced view on the politics, history, and mythology of Iran.